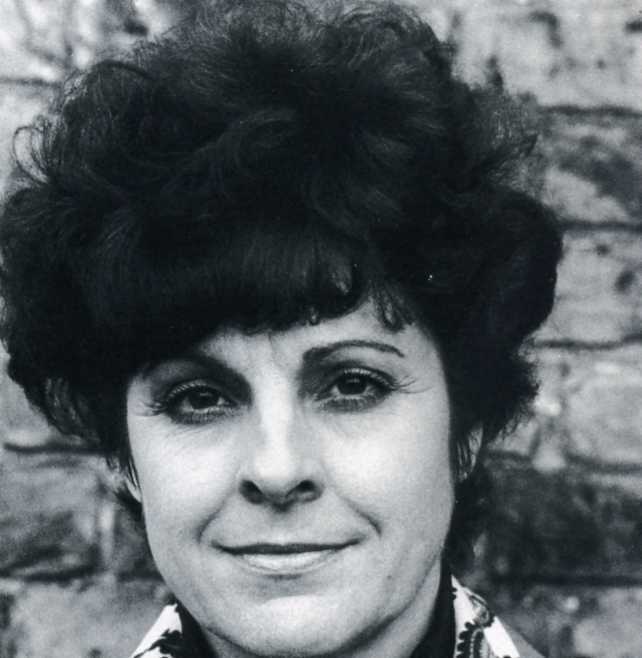 We have received sad news of the death of Anne Pashley, who sang soprano roles at Glundebourne, Covent Garden and across Europe. Anne died of cancer in a south of England nursing home, aged 80. Before she took up singing, she won a silver medal in the 4 x 100 relay in the 1956 Melbourne Olympics. Among many roles, she sang a beautiful second niece in the epic Colin Davis recording of Peter Grimes and was soloist in one of his seminal Berlioz sets. Anne was married to the tenor Jack Irons, who died in 2005. She is survived by a daughter, Cleo. Very sad news. Her Cherubino in the 1965 Sadler’s Wells Figaro conducted by Charles Mackerras was another marvellous role. Knew her from Kent Opera in 1978 when she sang the trouser role in Idomeneo. She was always so nice to us chorus members. I also had some Italian lessons at Morley College from Jack where he taught singers how to sing in Italian.